Conveyancing in Liverpool is one of the most sought after services we offer. It is the legal transfer of home ownership between two parties: the seller and the buyer. Once an offer on a house has been accepted, the house conveyancing process will begin. The process is then ended once the buyer has the keys in their hand. If you require any more information on conveyancing or would like to get one or more conveyancing quotes, feel free to call us directly on 0151 242 5111. Finding the right conveyancing solicitors in Liverpool can be tough. We know that it is very important for you to know how the transaction is going. This is why we keep you informed at all times and give you real-time updates in order for you to rest easy. Here at TPD Solicitors, we make sure that both our resources and time are used correctly in order to give you a fast and successful handover. Once you have chosen your solicitor, they will draft a contract with you. This will set out their charges and any deposits you may need to pay before your Liverpool conveyancing can take place. 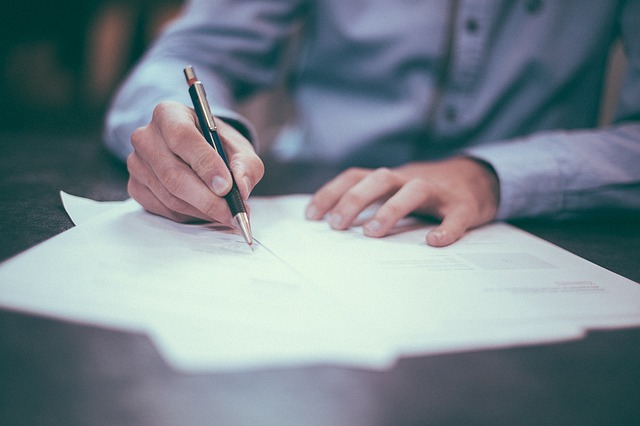 Once instructed, your solicitor will then write to the solicitor of the second party in order to request a draft contract, the property’s title, and any other standard forms that they may need. Once these items have been sent to your solicitor, they can be examined and any questions that are raised can be posed to the solicitor of the second party. If you are buying a home, you will be able to go through these documents and gather key information with your conveyancing solicitors present, such as whether the house is leasehold or freehold. 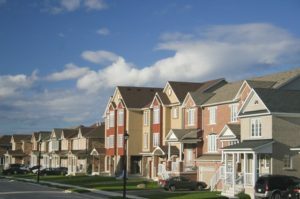 If the house is leasehold, you will need to check the length of the lease, as they can be costly to extend if they fall below the 80-year mark. Any leases that fall below 60 years are best to be avoided, however, you should discuss this with your solicitor before making any decisions. Even if you are happy with the contracts and documents that you have been given by your solicitor to review, you will need to take part in a property search. The conveyancer you choose will ensure that legal searches of the property are done, and make sure that you are aware of anything considered unstable about the house you wish to purchase or are selling. For more information on these searches or to get in touch with professional conveyancing solicitors in Liverpool call us on 0151 242 5111. Before moving any further with a conveyance, you will need to get your Mortgage arranged. In order for this to be attained, you will need to be able to provide financial deposits toward your mortgage, information of which will be given to your solicitor in the form of a draft contract. From here, you can go through the conditions and progress to a Mortgage Valuation. This is usually carried out on your behalf. Once a Mortgage is in place, you must ensure you have buildings insurance before signing any conveyancing contracts. This is to ensure that you are wholly responsible for the house once the contracts have been exchanged and you move in and covers you in case of an accident. Before signing any contract, you must first have your solicitor check that all enquiries made into the house have returned and that they are up to your standards. You must also check which furnishings or other items are included in the purchase of the home and that a completion day has been decided by both you and the other party in the contract. If you are buying a home, you will need to ensure that the deposit for your house has been sent to the solicitors in order for them to exchange with a mortgage provider. Deposits can usually be negotiated; however, we can offer advice on this if and when you need it. Property solicitors will exchange the signed contracts for you on a date that has been decided between you and the other party. This becomes more difficult if you are in a chain. Our conveyancing solicitors in Liverpool can assist you if you find yourself in a chain. 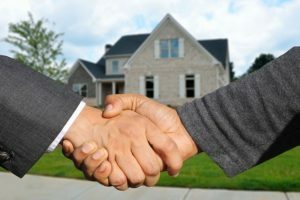 Once the contracts have been exchanged, you are in a legally binding position to either sell or purchase the house in question. If you fail to complete the sale of the home, you could lose your deposit and/or have cause to sue the other party. On signing and exchanging your contracts, you will decide on a completion day. This is the day you will have to move out as a seller, or move in as a buyer. It is the day in which the house is officially transferred between the two parties. After this date, your solicitor will send you a final figure of their payment requirements, which will need to be paid by a specific date. Completion is usually 12 pm on a specified date, and the seller will need to drop all sets of keys off at the estate agents ready for collection. Your conveyancing solicitors, in the meantime, will pay your stamp duty tax for you; send your documents and a copy of the property deeds to your mortgage lender or bank, and notify the freeholder of the property (if your house is leasehold) that ownership has been transferred.